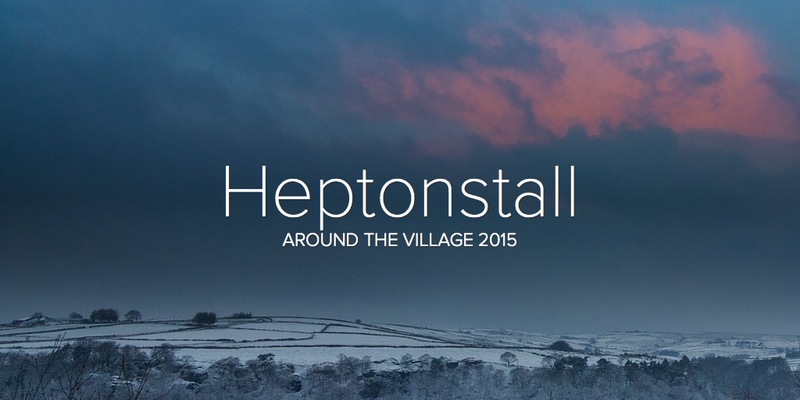 The Village Team is planning to have up to six trips this year. We’ve been lucky enough to secure a large luxury coach which “kneels” to the kerb for easy access. Our Spring Coach Trip is on Tuesday 14 April 2015 to Stephen H Smith’s Garden Centre at Otley, leaving Heptonstall at 11.30 am. The garden centre has a 300 seat restaurant, indoor and outdoor plant sales area, and an Edinburgh Wool Shop. It’s all on one level, so fully accessible. We can also loan out wheelchairs if booked with Jane in advance. To book, ring Jane Hartmann 01422 846675.